The Bride | Wedding Tips ARE YOU A VENDOR? Your wedding should be all about you! You will be the centre of attention and turn heads when your guests first see you. 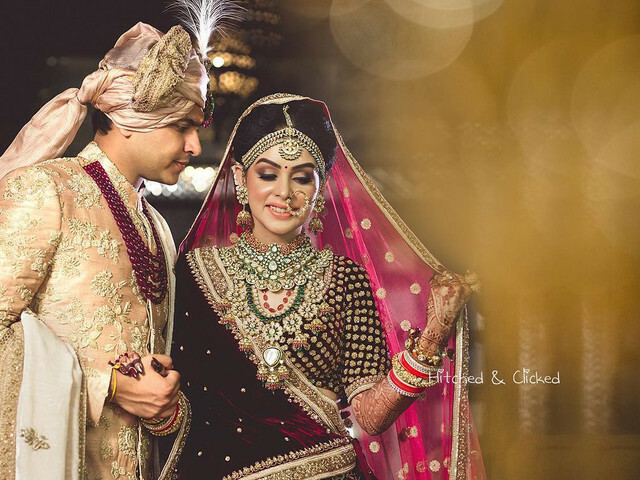 Here you will find the key tips to find your perfect wedding attire and the ideal matching accessories. 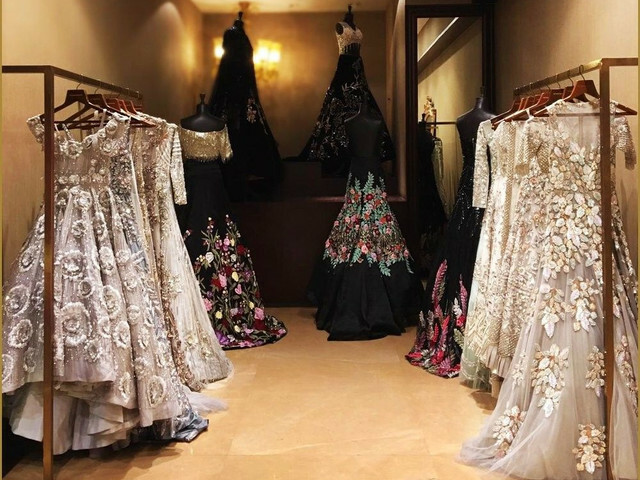 Have you amorously yearned for a Sabyasachi Lehenga worn by stars at celebrity weddings but the number of zeros on the price tag makes you nauseous? Fret not! Here we have a perfect solution for all such fashion woes. 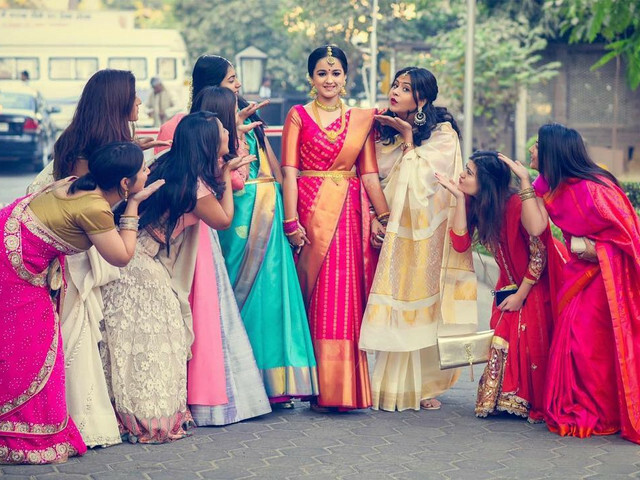 Do you have a stack of Kanchivaram sarees for those special occasions? But do you know how to store and take care of these precious pieces? We share with you these simple tips and tricks that will help you do just that. While putting together a wedding collection for bride, ensure that the garments make you look great, are affordable, and can be worn for events post your wedding too. Read on to know how. 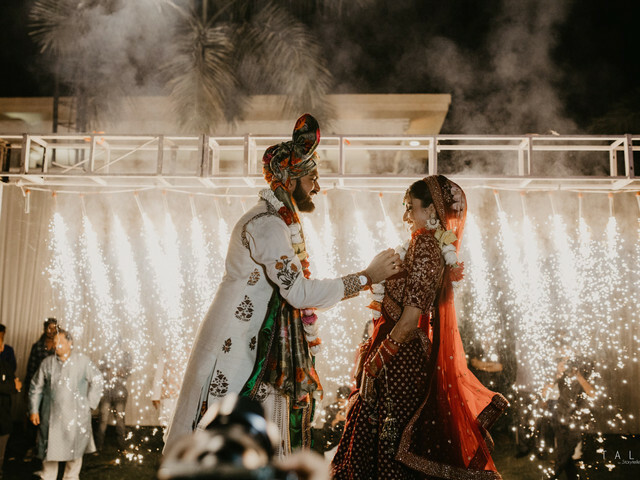 Where to Buy Designer Boutique Suits in Delhi Before Your Wedding Day? Find out Now! Looking for some good and reliable place for designer boutique suits in the capital? We have got you covered with these 10 on the list in different areas. Have a browse and do let us know in the end which one is your pick? The Latest Indian Skirts and Tops for Weddings as Approved by Ace Stylists! 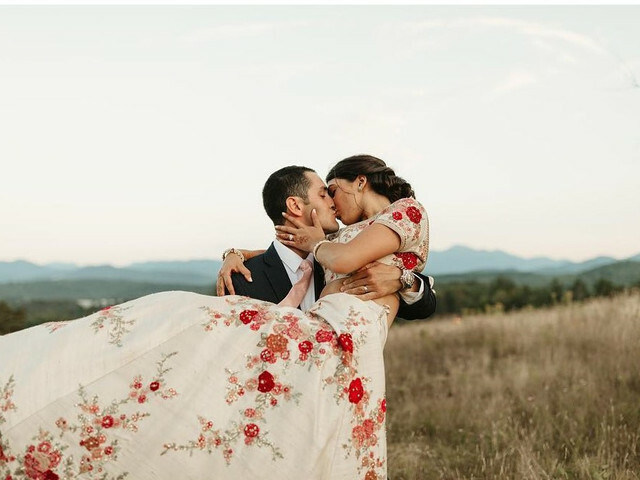 If adorning a lehenga to the wedding celebrations is not your idea of making a statement anymore, then these Indian skirts and tops for weddings will definitely help ante up your personal style! 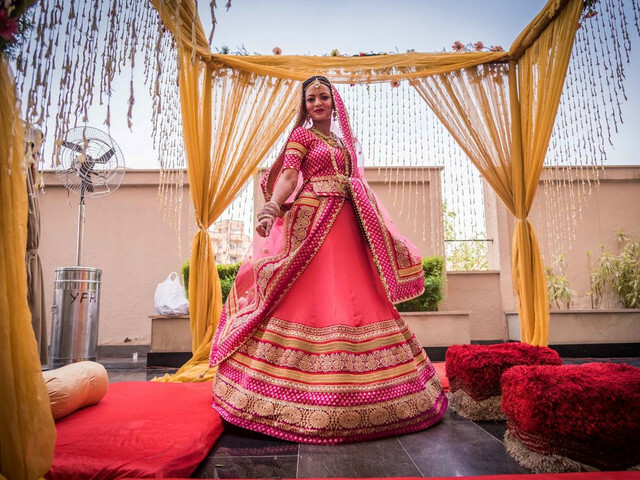 Whether it is your own wedding, or you are planning to attend someone else's, renting a lehenga is a smart move. Looking for a lehenga on rent in Jaipur, we've got your back. 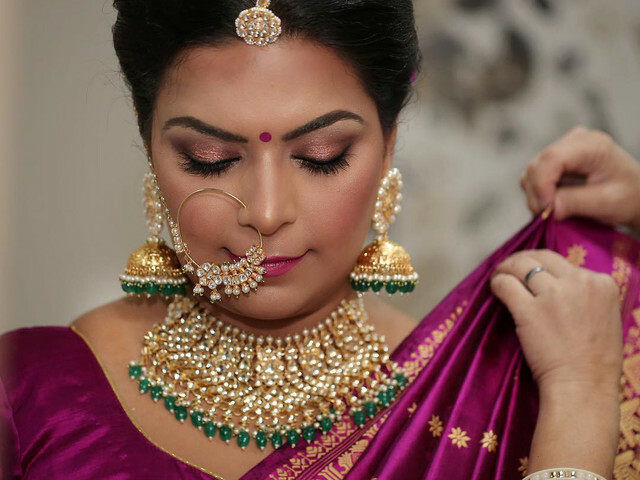 For a flawless wedding day look, take some time to go through these Indian bridal makeup videos. Step-by-step tips in the videos will help you achieve the kind of look you dream for your big day. A cocktail is hands-down one of the most fun parties at a wedding. 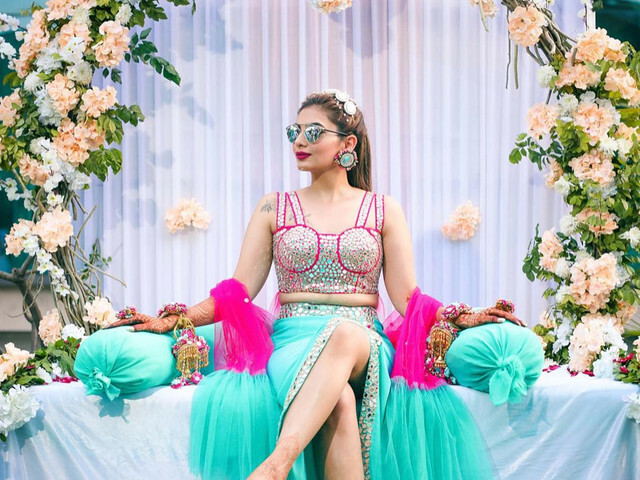 For girls, cocktail parties are the perfect time to bring out the inner diva in them and pull up the glamour quotient with exclusive party wear western gowns. You’re always going to remember the day you proposed, right down to the minute details of everything around you. 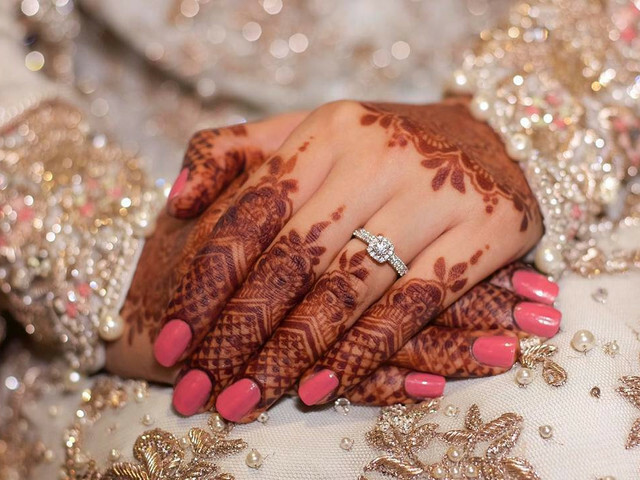 Make sure that you make this day perfect by researching diamond ring starting prices and getting the best ring for her! Silk saree collections are a must-have in every woman's wardrobe especially for special occasions like festivities and weddings. Here, we shall be featuring some of the best brands to shop for silk sarees in Chennai, read more to know. 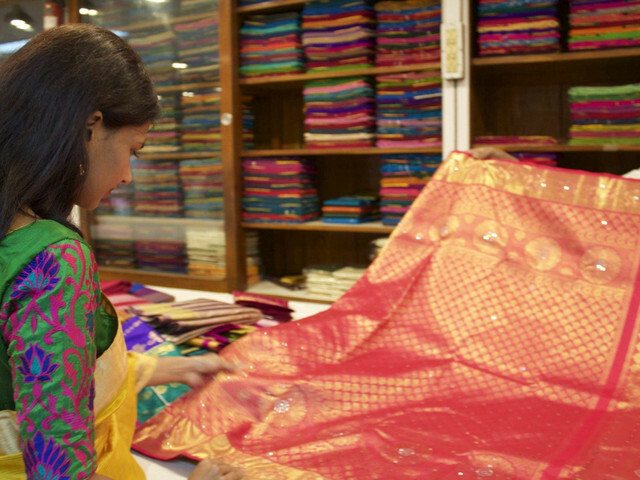 Glimmering and plush silk sarees make their way into our lives and manage to stay there forever. Here are some simple blouse neck designs for silk sarees that can manage to create a head-turning ethnic look. 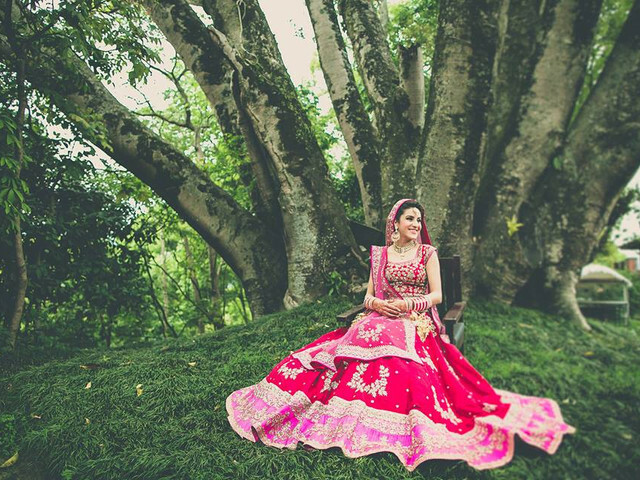 Every girl wishes to have a lehenga which exactly looks like the dreamy gown of Cinderella. 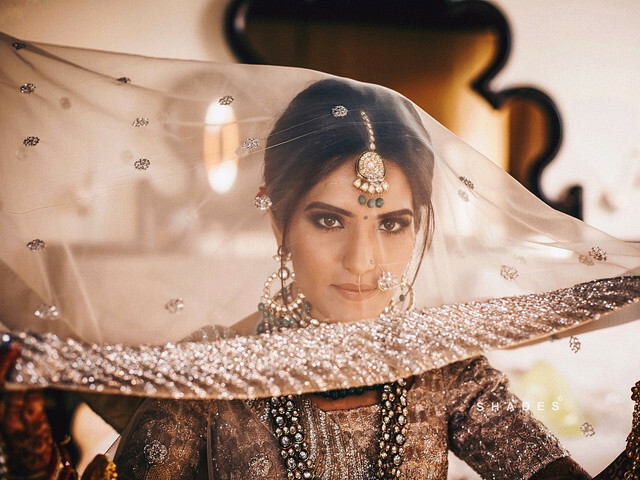 Here are some tips for you so that you know how to make lehenga fluffy and have a fluffy bridal lehenga on your wedding day. Being a bride is not an easy task. You have to focus your attention on every tiny aspect of your look. 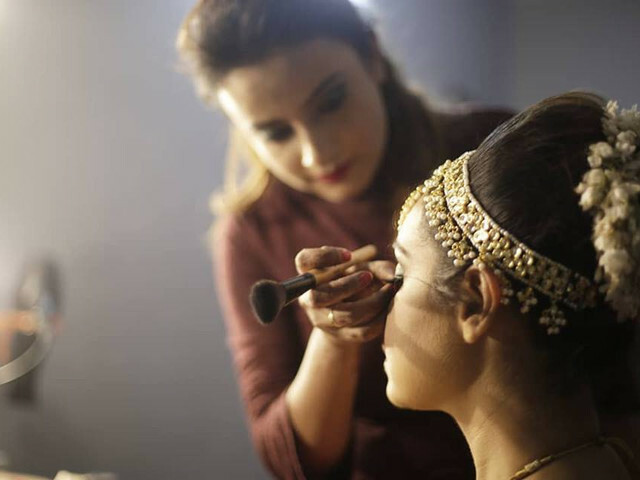 Your makeup, your outfit and even the tiniest details like your Dupatta. Here are some gorgeous Dupatta styles to help you pick the right one. Planning to wear a fancy juda for your big day? Why not dress up your bridal hairdo with one of these accessories. 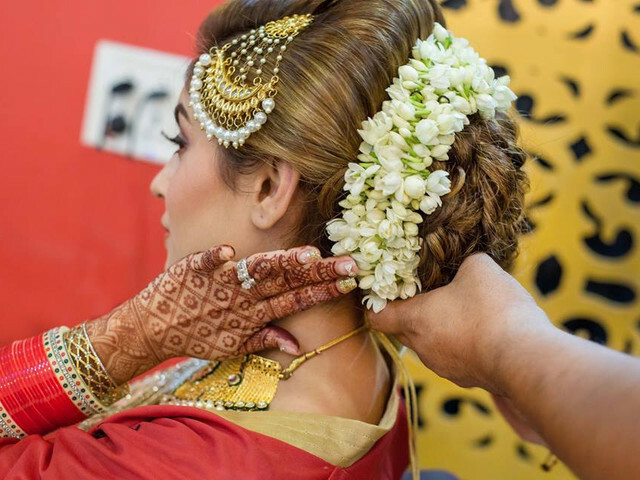 From fancy bun chains and clips to a traditional Gajra, we have got a list of ideas for you. Take your pick! Velvet has always exhumed a sense of luxury and effortlessly elegant, and this material makes for the most regal and timeless pieces of fashion. 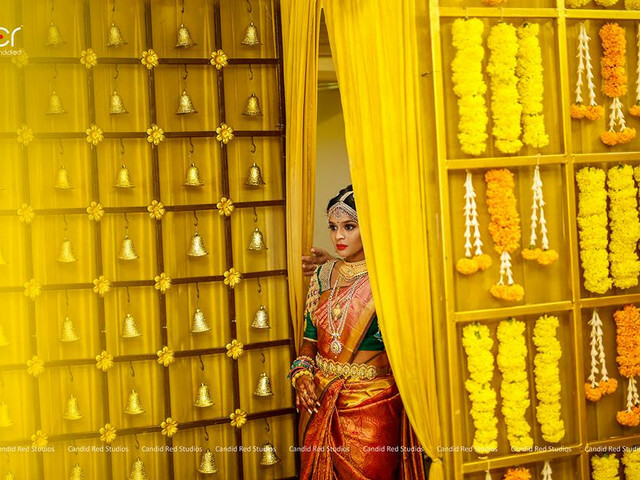 Here is how you can ensure that the luxurious fabric becomes a part of your memorable day.